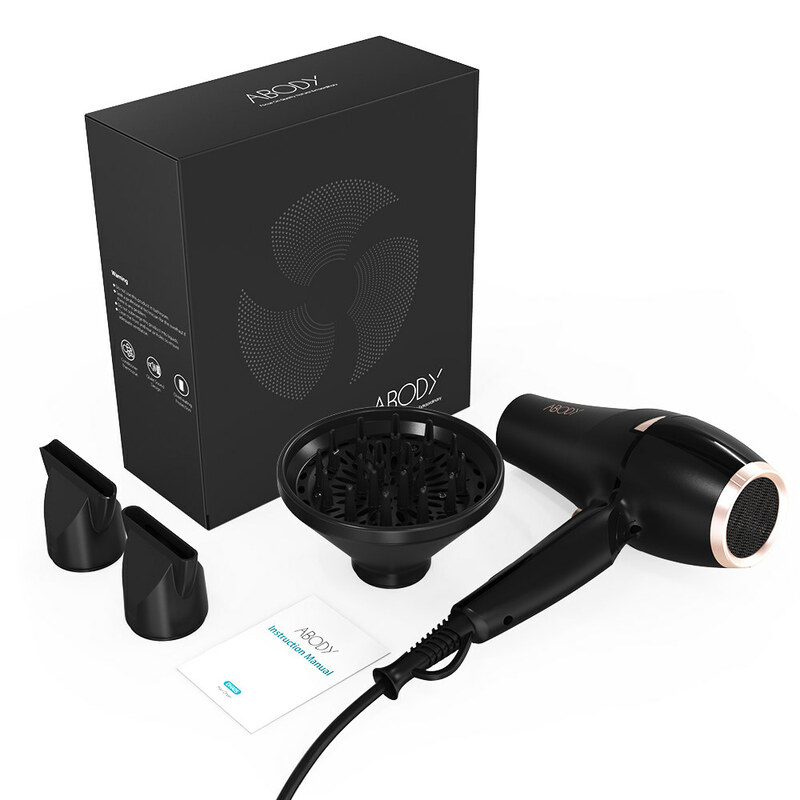 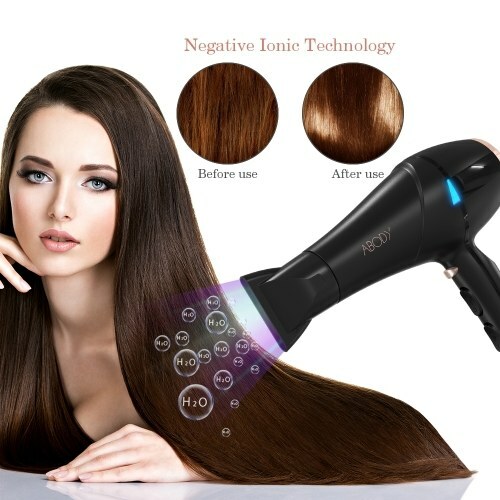 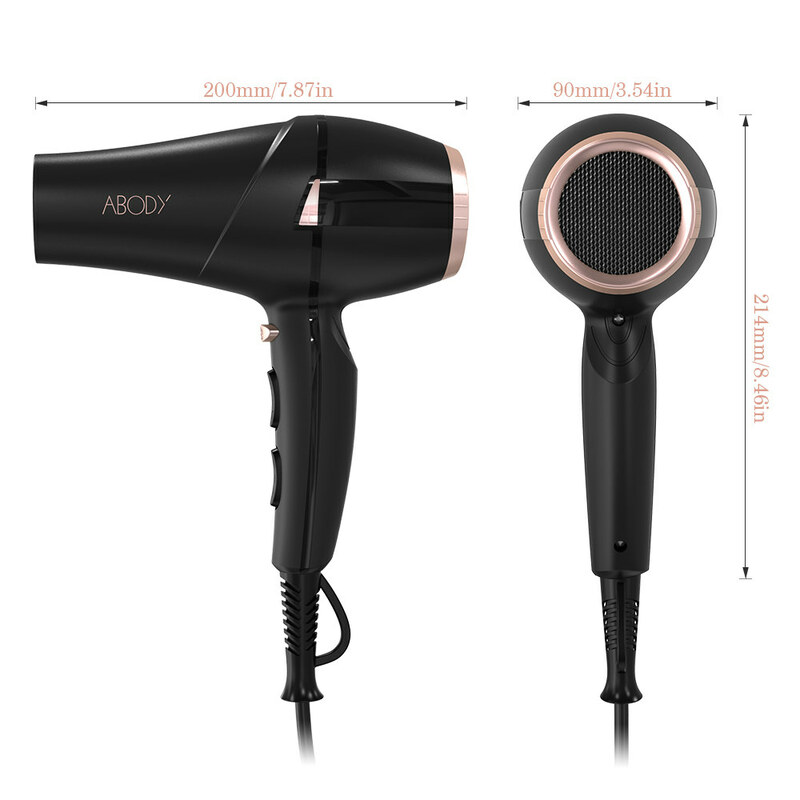 Engineered to reduce drying time and noise whilst protecting hair, Abody Hair Dryer dries your hair quickly, leaving it shiny and healthy-looking, free from frizz or heat damage. 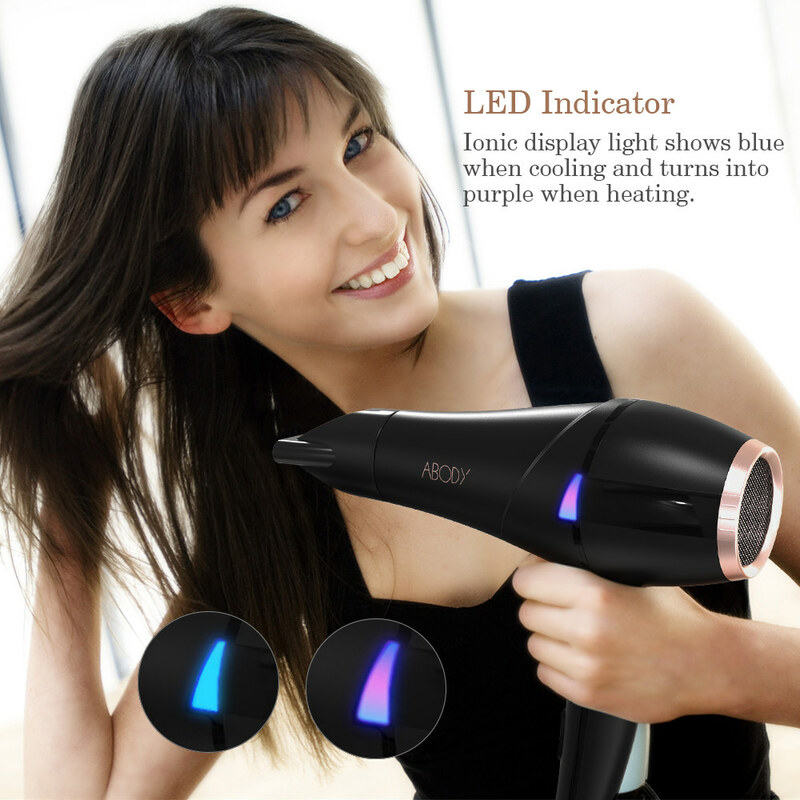 It features three heat levels and two speeds with an additional cool air button and comes with one diffuser and two concentrators. 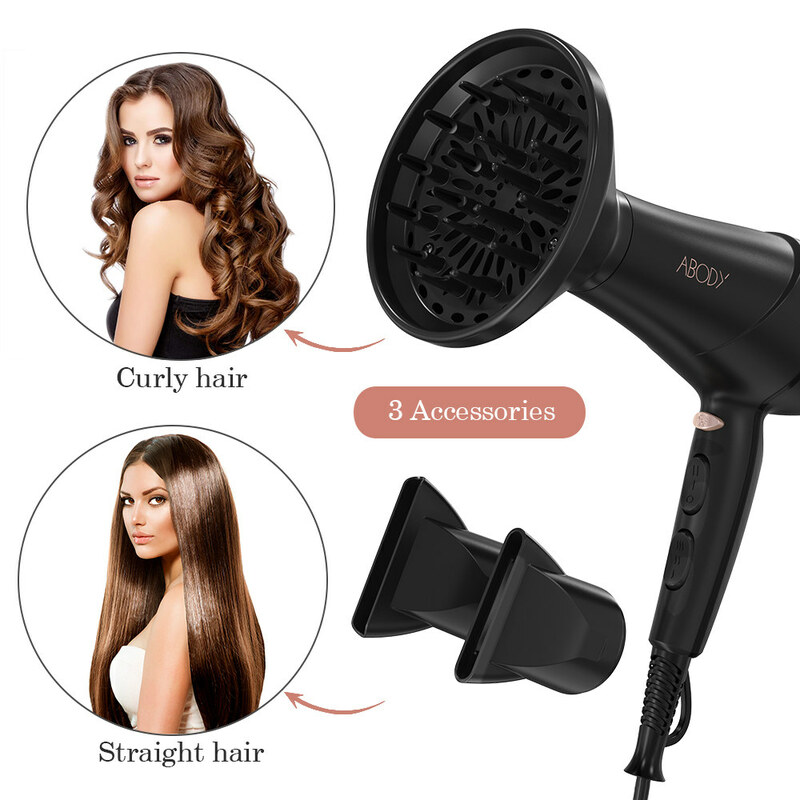 Great at taming all hair types, from flat and lackluster to thick and wavy. Reduce drying time with its powerful 1875W AC motor. 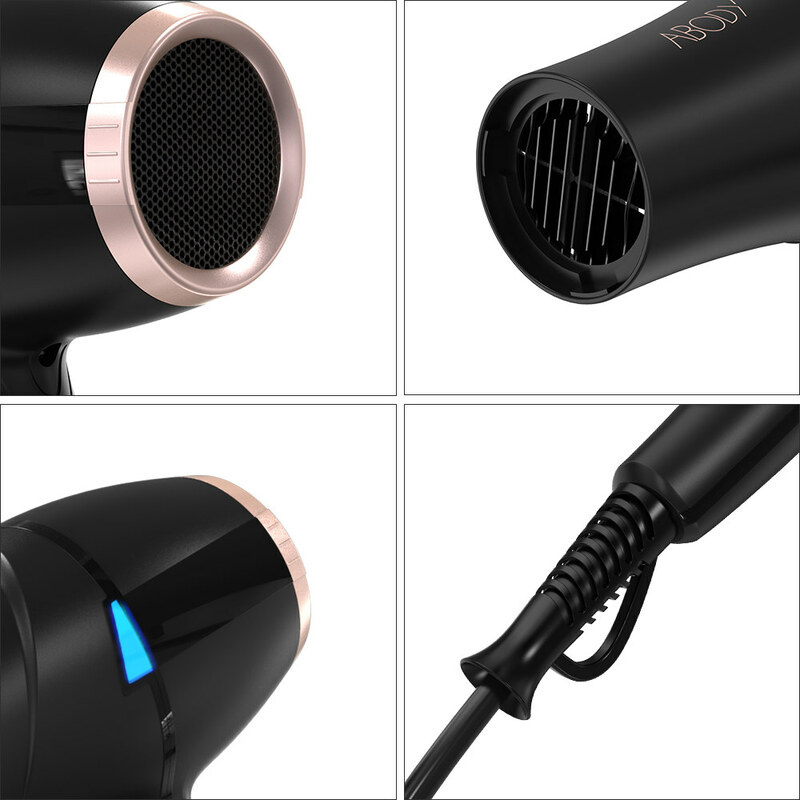 Minimize static, lock in moisture, and keep hair healthy, frizz-free, silky and shiny. 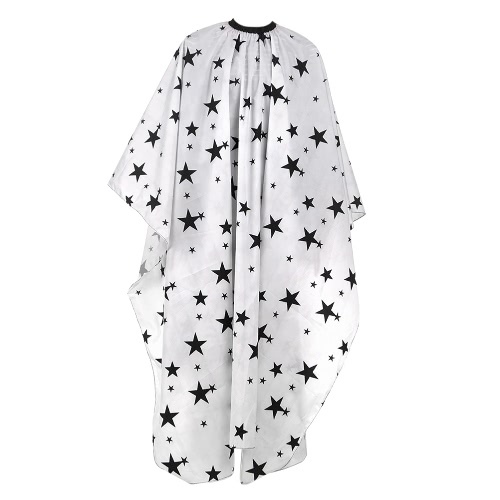 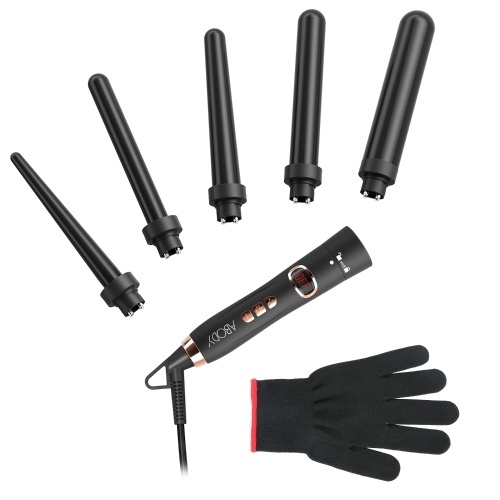 Suitable for professional salons or home use. 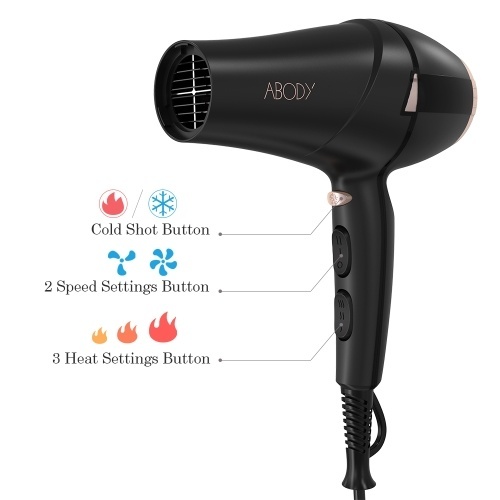 Feature 3 heat levels and 2 speeds with an additional cool air button. 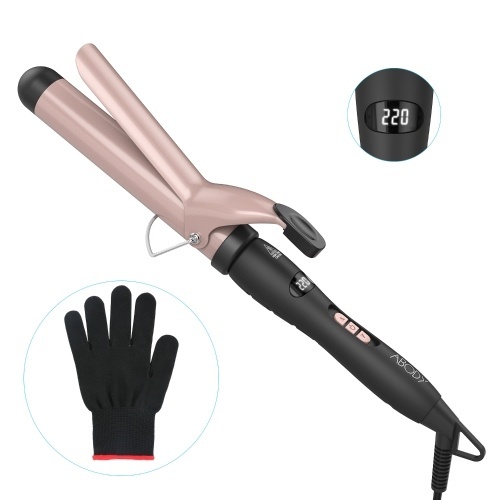 Always offer consistent and even heat. 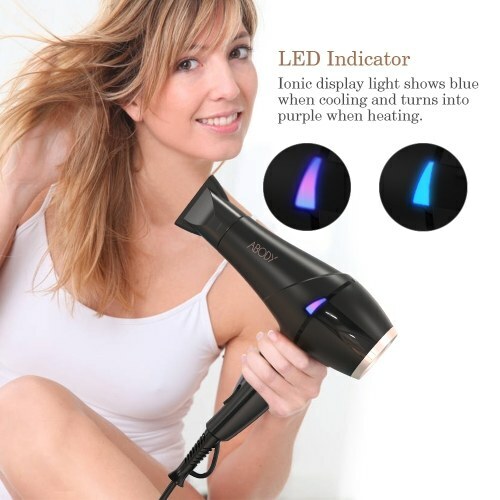 Come with a diffuser for styling curly hair and two concentrators for styling straight hair. 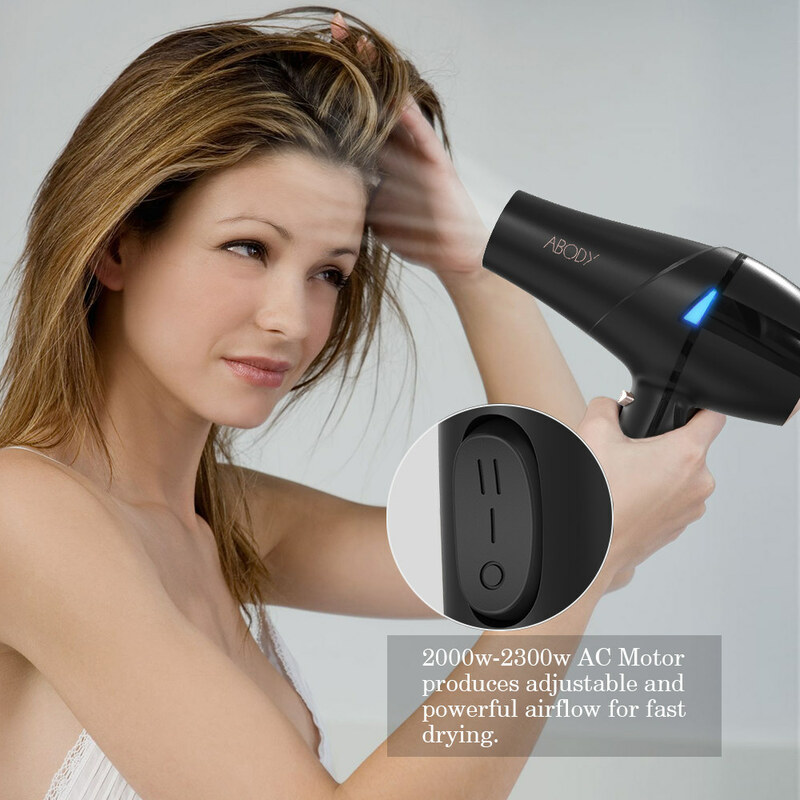 Removable air intake filter is for easy cleaning and protecting hair from the internal fan. 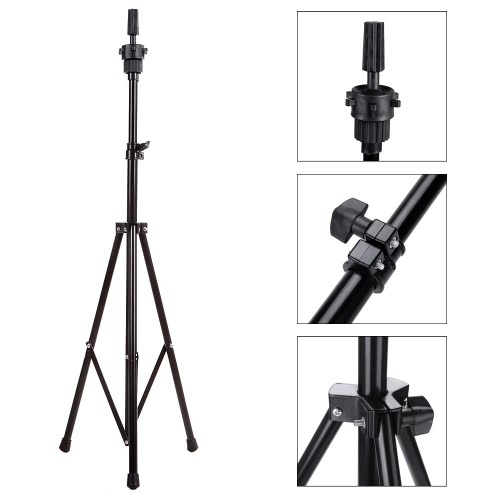 We offer a 6 months warranty for this product. Feel free to contact us if there is any problem.